Whale Season in Victor Harbor runs from the start of May to the end of October. 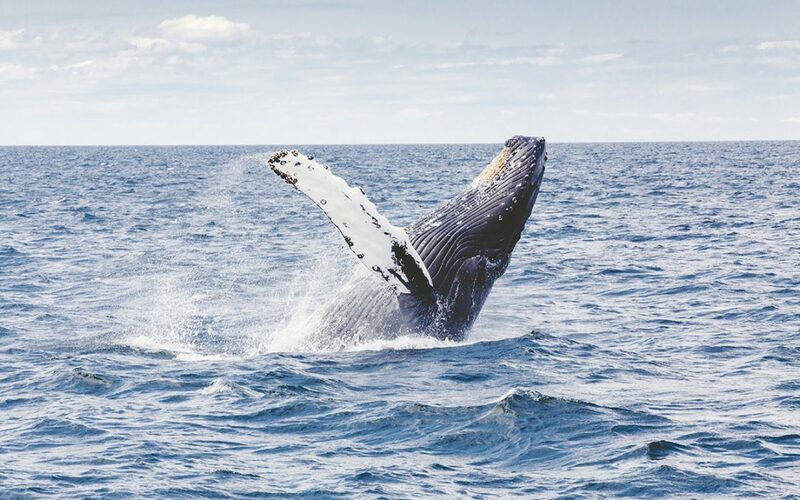 Most SA whale sightings are southern right whales and occasionally humpback whales. The South Australian Whale Centre in Victor Harbor provides hands-on interactive activities as well as whale watching tips. Bring your binoculars and watch mothers and calves at The Bluff and Encounter Bay. Other areas along the coast for whale spotting include Port Elliot and Middleton.